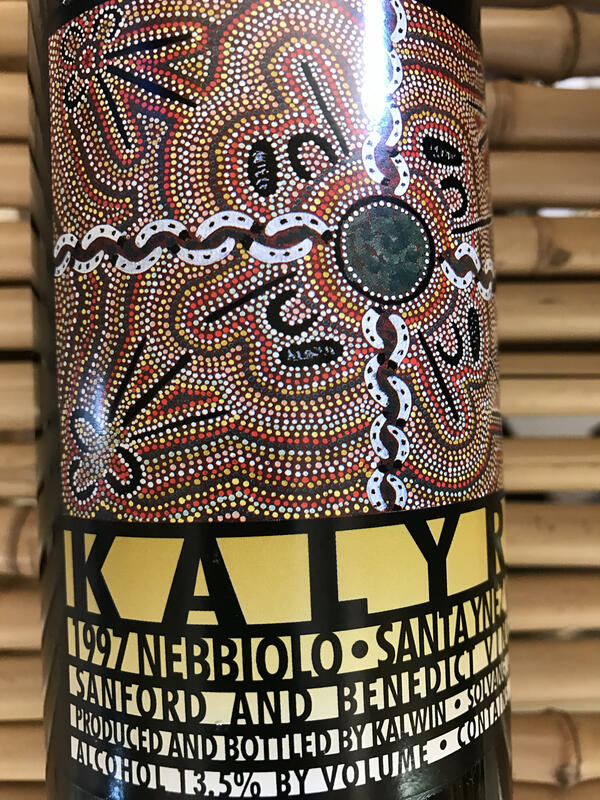 Nebbiolo is perfectly aged and ready to drink. Years of aging balances the tannins and enhances the berry and prune characteristics. Limited supply available please call General Manager for case purchases.